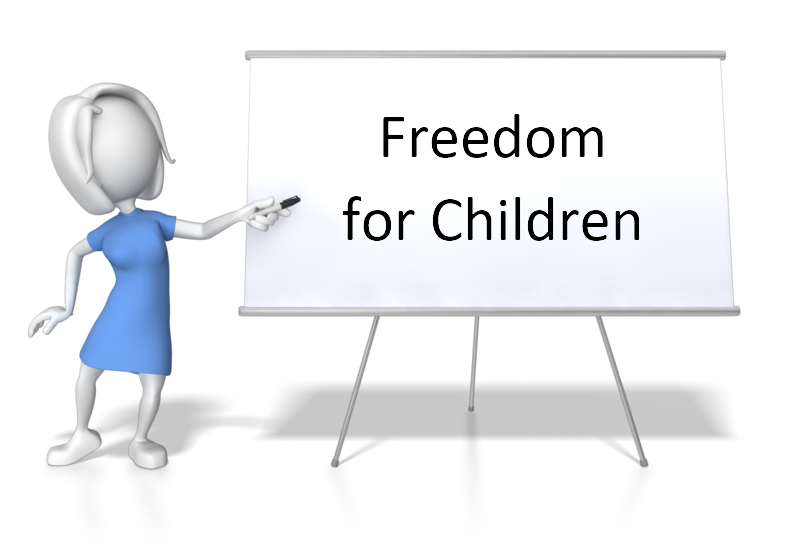 We have received many requests from organisations to adapt the Freedom Programme to suit children of Primary School age who have been exposed to male violence in their home. In response to this widespread demand, our Freedom Programme trainer and facilitator Christine Ashton created a version of the programme which meets these needs. She also accepted children who had been redirected from CAMHS after having been wrongly referred to that organization. Chris has completed several successful pilots in partnership with local schools with small groups of children and is now ready to train other facilitators to use the adapted course. All trainees receive a manual in the form of a download which they can print off to distribute as workbooks. At the event they will also be given a sample printed copy to work with during the course of the training.